The popular Shropshire Scale Model Show is returning to the Royal Air Force Museum Cosford on Sunday 7 April, showcasing the very best in the miniature world of modelling. 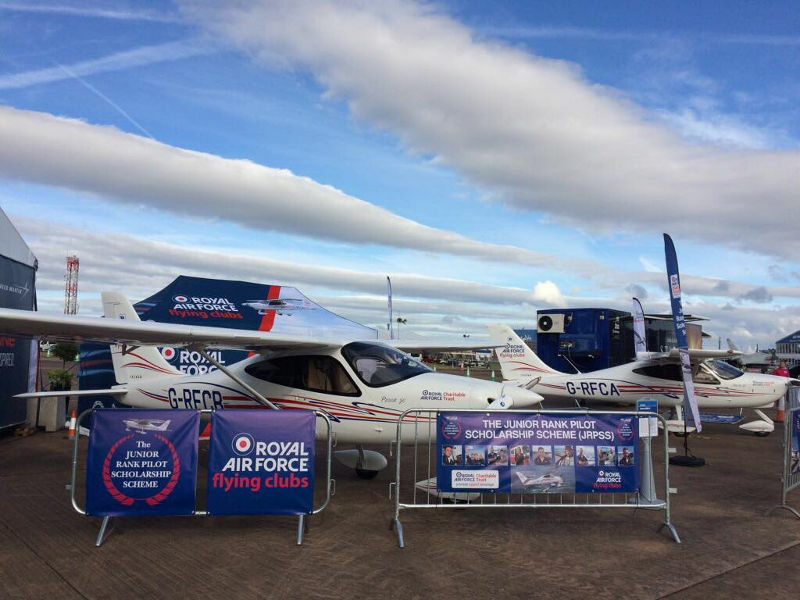 With everything from model aircraft and cars to science fiction and cartoon characters, the one day show is expected to attract thousands of visitors. 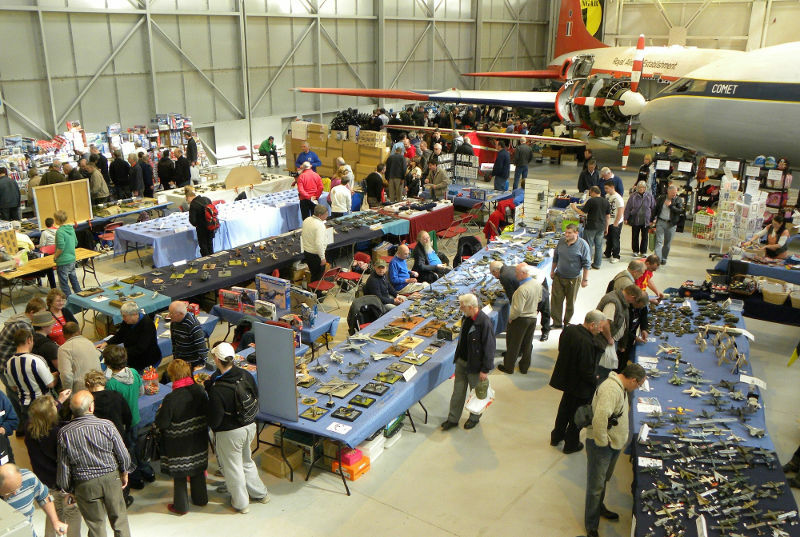 Nestled amongst the world-class collection of aircraft and exhibits and filling each of the Museum hangars will be over 100 modelling clubs and traders from across the country, including model making giants Airfix who are exhibiting at this year’s show. Modelling clubs from across the UK will be exhibiting their pint-sized creations, many of which have taken hours of dedication to perfect. It’s the perfect opportunity to get tips and advice or seek inspiration from the experts and enjoy the day with like-minded individuals. As one of the region’s largest modelling events, traders will be selling materials and kits to suit modellers of all abilities. So, whether you’ve got youngsters in the family who are just discovering their passion for modelling, or you’re an avid modeller who’s been building kits for many years, there will be plenty of kits, glues, paints and other detailed sets available to purchase. To make reaching the Museum even easier, there will be a free shuttle bus for the day to cope with the additional visitors, running from Cosford train station. The show will be open to the public from 10am until 4pm and entry to the event is FREE of charge. For further information, please visit the museum website at www.rafmuseum.org/cosford. Jets from the Czech Air Force will perform thrilling aerial displays in the skies over Shropshire in June, as part of the NATO 70th Anniversary theme at the RAF Cosford Air Show 2019. Visitors will have the chance to see the SAAB JAS-39C Gripen perform an impressive solo display showcasing the power and agility of the fighter jet. 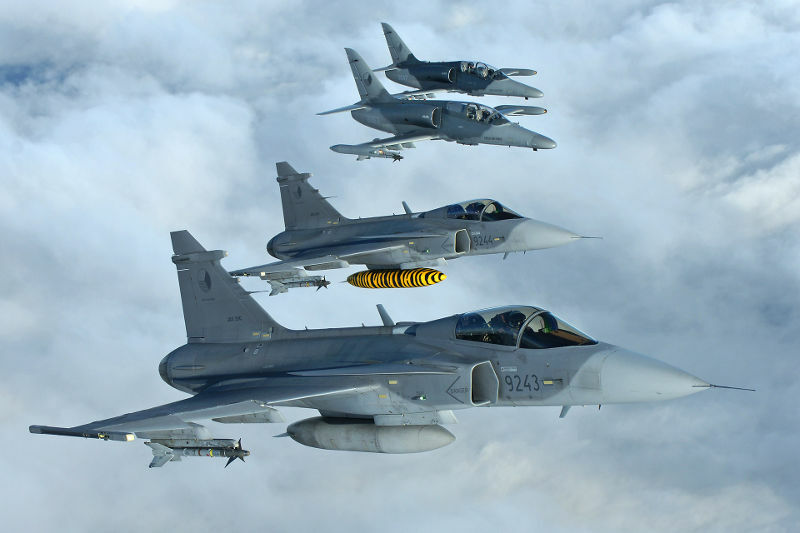 All 14 Gripens operated by the Czech Air Force are based at Cáslav AFB, with their primary mission being Air Defence of the skies over the Czech Republic. Accompanying the Gripen on Sunday 9th June, the Czech Air Force will also contribute a pair of Aero L-159 ALCA aircraft to the flying display which will perform an airfield attack role demonstration, accompanied with ground-based pyrotechnics. This is the first time either of these aircraft types have been seen at the RAF Cosford Air Show, so both are expected to be highlights of the event. Tickets for the Air Show are selling fast. 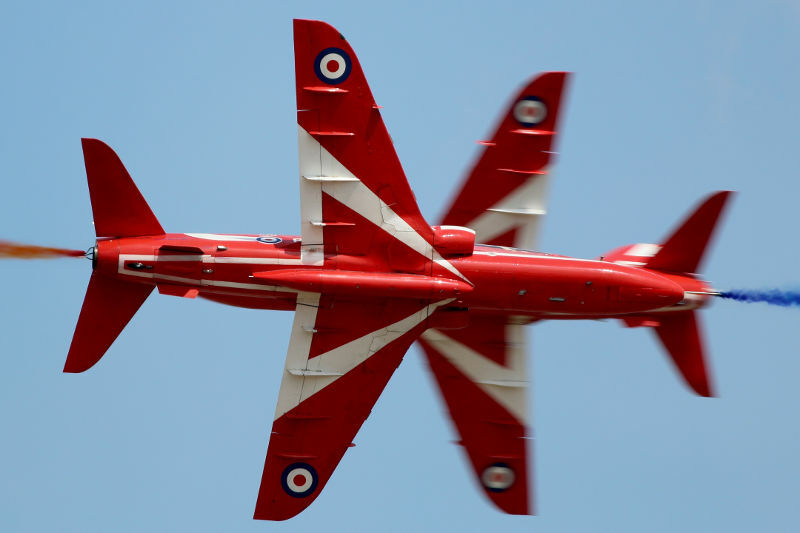 The RAF Cosford Air Show is an advance ticket-only event, with last year’s event completely selling out in the week prior to the show. Efforts towards securing the visiting displays at various museum events this year are now well underway and now we are turning our attentions to trying to establish contact with veterans and former service personnel. In particular the museum is keen to hear from any personnel who have served on the following aircraft types, which saw service with the Royal Air Force and Royal Navy; the Harrier, Sea Harrier and Canberra. On Sunday 14th April, 2019 the museum is hosting a Harrier Day 2019, which is a special event with visiting displays and cockpits to commemorate the 50th Anniversary of the Harrier ‘Jump-Jet’ entering British military service. Whilst we have some contact with former Harrier and Sea Harrier personnel, but we are keen to hear from other people with experience on these aircraft types. The following month, on 18th May, 2019 the museum is hosting another Canberra Saturday event, which is dedicated to the Canberra aircraft and personnel that flew them; and again it will feature visiting displays. We are now trying to re-establish contact with many former Canberra personnel who attended our previous Canberra event, but whose contact details were recorded before the new GDPR regulations came into effect. The aim of this appeal is to allow us to gain a better understanding of the likely number of attendees, which will mean that we will be able to make the necessary arrangements more effectively. The museum’s event organisers are keen to hear from any former personnel and ideally we would like them to send us as an email via the admin@newarkairmuseum.org email address. To further assist our preparations it would help if they could indicate whether it was the Harrier or Canberra event that they were planning to attend. The museum will acknowledge each email and if people bring along a copy of the email to the event they will get the reduced rate admission. During the coming Half-Term holiday period (16th February through to 24th February) we hope to have various aircraft cockpits open for people to go in, but this will depend on the availability of our volunteer cockpit openers. We hope to be able to keep you advised via this news item about what may be open each day; if in doubt please call 01636 707170 before you travel. We will also try to post daily updates via out Twitter feed. Please remember that height restrictions apply to some cockpits – full details can be found elsewhere on the Museum website. This includes access to the Vulcan, which after 24th February is likely to be closed for a few weeks while important conservation work is carried out in the cockpit. N.B. a small additional fee of is charged to access each aircraft. This money goes towards the restoration and repainting of our aircraft. 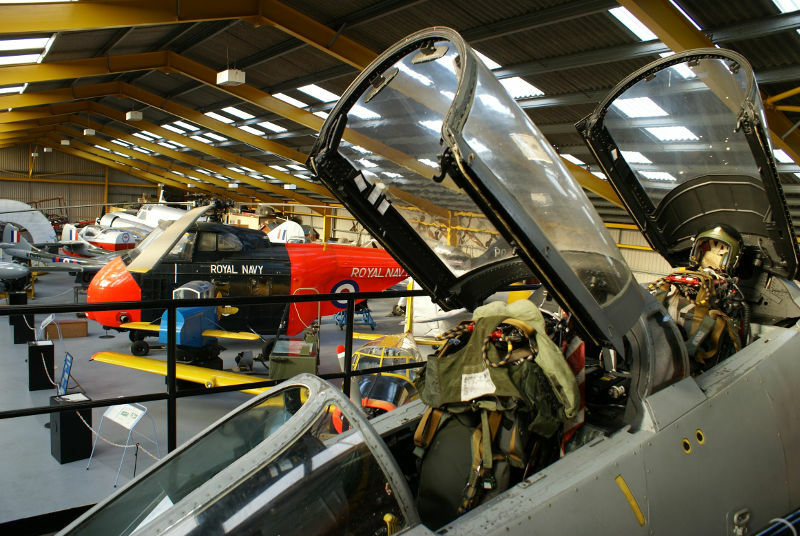 Visitors are also reminded that for some aircraft admission we simply ask that people consider making a donation to museum funds for being allowed into the aircraft or helicopter. These donations also go towards the restoration and repainting of our aircraft. Additional aircraft cockpits may be open each day and other details will be updated as the information becomes available. Advanced Aerospace Residency applications are now open! Applications for the 2019 Summer Time Advanced Aerospace Residency (STAAR) delivered by the global aerospace and defence technology giant, Northrop Grumman, in partnership with the Royal Air Force Museum, are now officially open! This unique summer camp for young adults aged 14-15 years is delivered in association with RAF Cosford and Tablet Academy, providing students with five intense days, experiencing life as an RAF engineering trainee, where they will live, work, learn and solve tasks together! Suitable for students with a demonstrable interest in and aptitude for one or more STEM subjects, STAAR recruits are introduced to aircraft design and important historical missions such as the Dambusters raid. During the week, students learn about all the elements required to plan a mission, identify an aircraft’s needs, including speed, refuelling and wing design. They do this through a series of workshops and getting hands-on working on real engines and real aircraft. With a focus on innovative new materials and technologies, recruits get the opportunity to understand how to use unmanned aircraft (drones) and fly them during a mock mission. Working in teams, STAAR recruits investigate a 3-D model town, using drones and iPads to gather intelligence. They also learn to think about how different aerospace systems need different capabilities to successfully carry out a variety of roles and missions, as well as exploring current conflicts and potential ways in which technology will need to evolve in the future. The week concludes with a team mission where they will be challenged to design their very own advanced aerospace systems. Two STAAR residential weeks are planned for up to 40 students and will be held jointly at RAF Cosford and the RAF Museum Cosford on 22-26 July and 29 July-2 August 2019, with 20 recruits taking part each week. The hands-on summer camp is fully funded by the Northrop Grumman Foundation and this year participants will also work towards a CREST Award and an Industrial Cadet Award during the programme. The programme is open nationwide to any UK Year 10 students showing an interest in and aptitude for STEM subjects. Applications for the 2019 STAAR residency are now open online via the Museum’s website www.rafmuseum.org/STAAR and must be completed by a teacher explaining why their student is suitable for the programme. The closing date for applications is 25 March and successful applicants will be announced on 28 March. 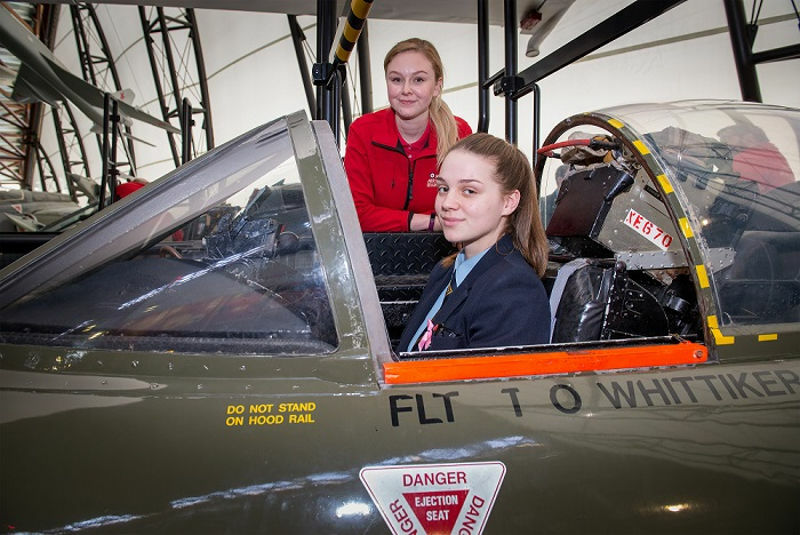 The class of 2019 will be invited to attend the RAF Cosford Air Show where they will have the opportunity to meet with fellow recruits, STAAR partners and enjoy a day viewing the very pinnacle of the aerospace industry. Recruits will also be handed their starter packs and t-shirts ready to start the residential week in July.